Over the years, we’ve seen the worst of townships, as when the separately elected township supervisors or assessors or road commissioners or clerks or boards do battle, duplicating costs and getting less work done for the public. Recall, for example, the assessor in Antioch Township in Lake County moving her staff out of the township building and renting new offices after fighting with the supervisor. 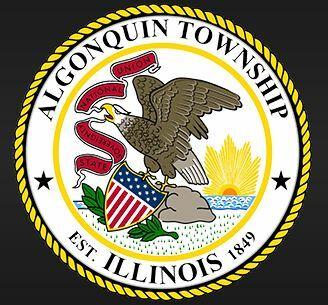 Or Algonquin Township in McHenry County almost running out of road salt after highway commissioner Andrew Gasser ordered a supply and the township board refused to pay for it. We’ve also seen the best of townships, as when well-run food pantries or senior transit or general assistance programs provide safety nets for suburban residents who’ve run out of options. With that in mind, we’re not fully in the growing “throw them out” camp that seeks to abolish townships as rural throwbacks not needed in the suburbs. Read the full Daily Herald editorial here. The Canadian National Railroad is asking the U.S. Army Corps of Engineers for a permit to construct a 4.27-mile-long second track adjoining the existing mainline track between Hoffman Estates and Elgin. 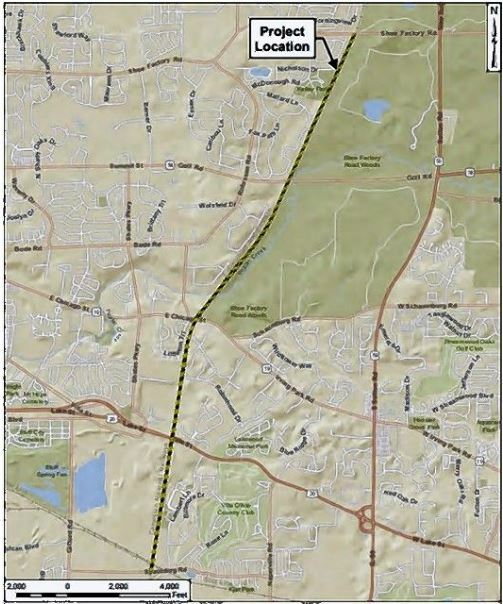 The new rails would run between Shoe Factory and Spaulding roads and west of Poplar Creek Forest Preserve. CN said the new and existing tracks would create a 6-mile reliever allowing an “uninterrupted flow” of northbound and southbound freight trains. Metra officials could not confirm CN’s assertions. The Army Corps is involved because CN’s plan to mitigate impacts to Poplar Creek and its tributaries, which connect to the Fox River downstream, requires government approval under the Clean Water Act. Please be aware that some of the early voting locations have charged, so it’s wise to check first. 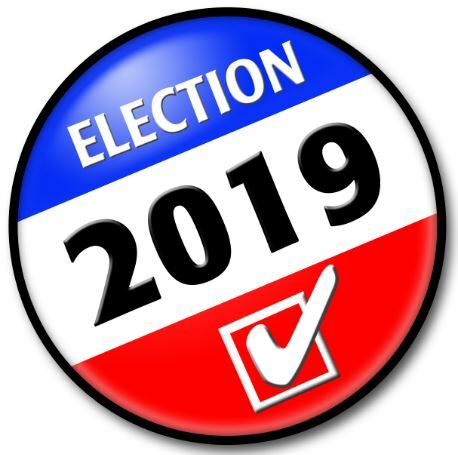 The Barrington Hills elections are just three weeks away from tomorrow, but there is still time to request applications to vote by mail (formerly known as absentee voting or balloting) for those who are away at school, spend their winters elsewhere or cannot take advantage of early voting. Early voting begins Monday, March 18th. We’ll publish information on where to vote early shortly before that date as a reminder. 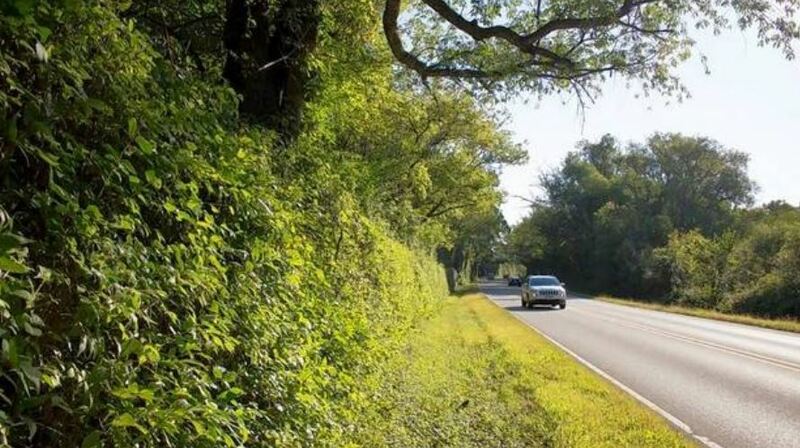 A campaign dubbed “Healthy Hedges” is being rolled out to arm nonprofessionals with information to deal with buckthorn and options to replace it. The district and the Morton Arboretum through its Chicago Regional Tree Initiative, Forest Preserves of Cook County, Barrington Area Conservation Trust, Illinois Landscape Contractors Association, independent contractors and others are working to improve the health of backyards and other landscapes. What if a national veterans cemetery, with daily rifle volleys, were in South Barrington? South Barrington would become home to an extension of Abraham Lincoln National Cemetery for military veterans under a federal agency’s proposal that’s drawn concern from the village’s mayor about periodic rifle volleys expected at the site. Under what’s called an urban initiative, the U.S. Department of Veterans Affairs wants to acquire 15 acres near Mundhank and Freeman roads for the columbarium cemetery. Documents show federal officials are developing a master plan to start with 5,000 niches for cremated remains to be placed in a series of walls, growing to 50,000 over 100 years. Officials from the VA’s National Cemetery Administration will host a public presentation on the plan from 6:30 to 8 p.m. Thursday at Hilton Garden Inn, 2425 Barrington Road in Hoffman Estates. Those who attend may provide feedback to the federal representatives. If built, the South Barrington cemetery would provide a more convenient Chicago-area military burial option for eligible veterans and their families as part of the push to have such facilities closer to a city core, according to the VA. Lincoln National in Elwood is 57 miles from downtown Chicago. Ceremonies would occur at the proposed South Barrington cemetery, including rifle volleys honoring the veterans before they are laid to rest. The rifle fire is expected three to five times per weekday when there are burials. “Our veterans earned VA burial benefits and are recognized with a memorial honor guard,” agency spokesman Rick Fox said. “Rifle volleys that are part of this recognition would occur between the hours of 10 a.m. to 3 p.m. on weekdays. The site would be designed in a manner to direct the associated rifle volley noise away from the existing residences. But South Barrington Mayor Paula McCombie, who stressed she supports veterans, said the “misguided” proposal would not fit in an area that includes the Barrington Homestead Estates and The Preserve of South Barrington residential subdivisions. Cook County’s Paul Douglas Forest Preserve is just west of the VA’s proposed project. “We would love to have them in South Barrington, but at that location, considering they’re going to be firing guns off three to five times a day in a residential district and disturbing the peace of the residents that back up to the facility, we have to wait to hear from our residents to see what their opinion is of this,” McCombie said. Under the VA’s tentative proposal, a main entrance wall and gate would be built with U.S. flags leading into the cemetery. There also would be natural and ornamental landscaping, a funeral cortège parking area, 30-foot-by-30-foot committal service shelter, a memorial marker wall and a roughly 1,300-square-foot public information and restroom building where visitors could use an electronic gravesite locator. The full Daily Herald article can be read here.